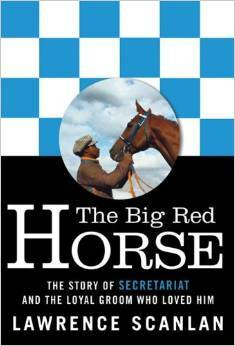 This is a true story about Secretariat's relationship with his groom Eddie Sweat. It starts from when his groom was born to when Secretariat dies. Truly a great book! I didn't know about this book before you shared it, but it sounds like it could be very good. I can't imagine what it would have been like to be around Secretariat every day! I need to put it on my list of books to read.